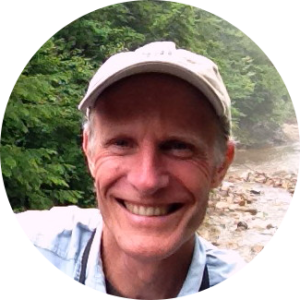 Come explore one of the most beautiful shorelines of Newfound Lake with two very experienced leaders of kayak/canoeing adventures. 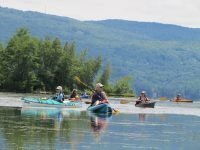 This is now an annual paddle organized by the Newfound Lake Regional Association (NLRA), who now owns the put-in at the old Marina (Grey Rocks). This +/- one-mile easy paddle will cover the 14 stops of the Water Trail that highlight the ecology of the Cockermouth River delta area.